SitoHD's Tour, the photo website where you are the only star. Since now onwards, you can add pictures, modify text, create new galleries and build your website by yourself. Create an easy website. The slideshow allows your pictures to be seen in full-screen mode; the mouse wheel or the keyboard arrows will make your website even faster. Choose the domain name that you like most ( eg. www.YourName.com ) and personalize its appearance with an infinity of colors. The website is optimized for mobile devices. Looking at your pictures will be even easier and faster thanks to the mobile version that resizes the images to fit your device, still keeping the high resolution. The SitoHD's application allows you to synchronize the pictures of your website with your mobile / tablet, allowing you to see them even without internet connection. If you are looking for a fast way to show your pictures and protect them against unauthorized download, SitoHD is the right solution for you. Thanks to the advanced technology, surfing through your images will be even faster. The name of our company is SitoHD, Sito means website and HD High Definition. So high-resolution pictures are a mission for us. Show your pics with really high quality. Finding you will be easy. 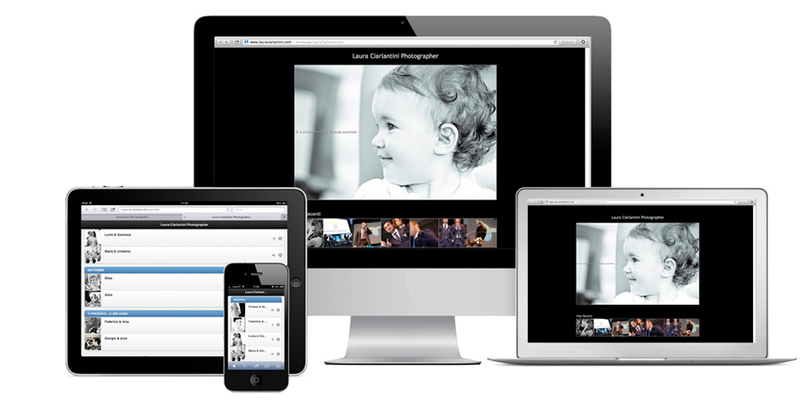 SitoHD make your photography website appear at the first results of the search engines. 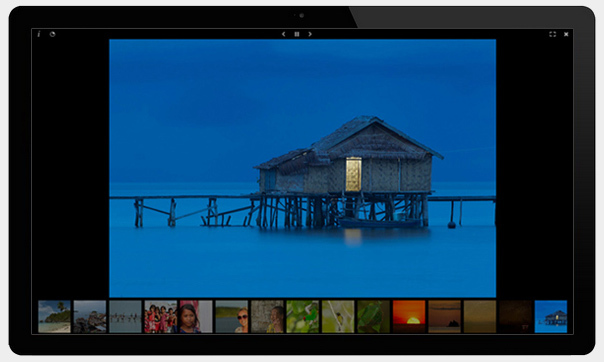 This will allow you to show your pictures all around the world.